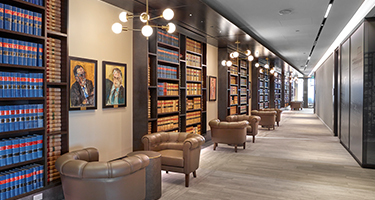 Field Law’s Calgary office traces its roots back to 1921 and a firm named Shouldice & Brockington. That firm eventually became Atkinson Milvain, which after several mergers became Field Law. 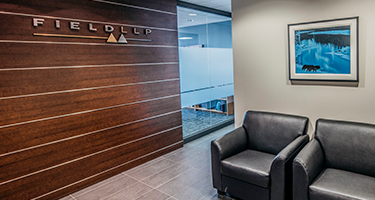 Field Law’s Edmonton office traces its roots back to 1915 and a firm named Woods, Sherry, Collison & Field. 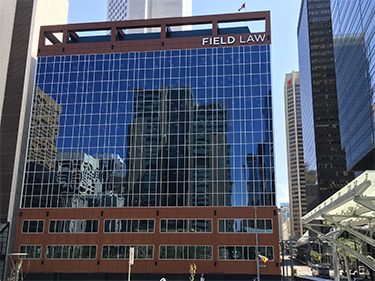 Over the last 102 years the firm has continued and grown with the City of Edmonton, changing names over 15 times to eventually become Field Law.